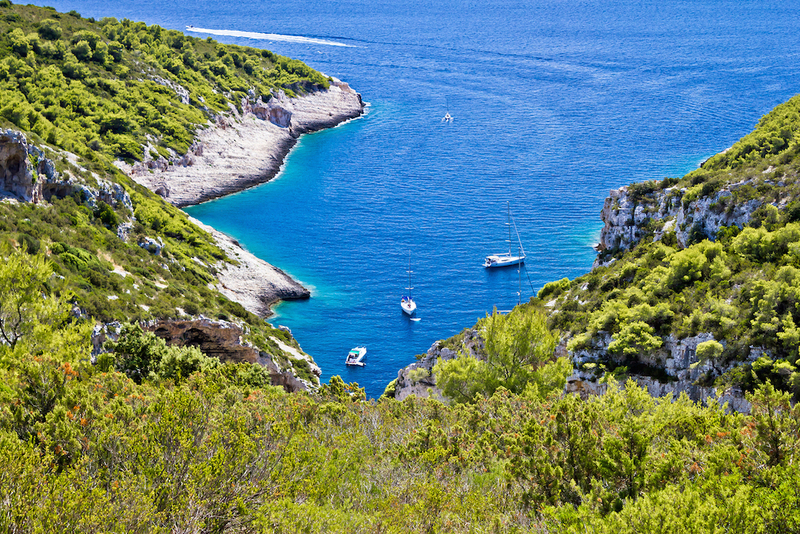 Hvar, a gorgeous Croatian island, is a popular stop-over for discerning yacht charterers and elite. It is also known as the Queen of the Dalmatian Islands, priding itself on having several stunning Gothic palaces, romantic marble stone streets, 13th-century walls as well as plenty of fantastic night-clubs, bars, up-market restaurants and cafes. Hvar is a perfect destination for families or friends looking for quality service, great beaches as well as ancient history and cultural heritage.